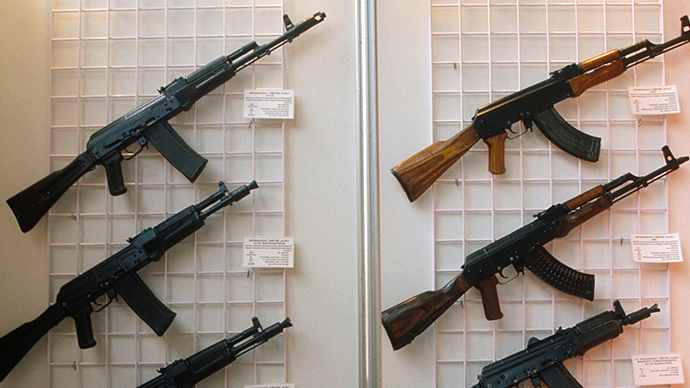 Take a tour to see how the world’s most popular weapon, AK-47, has made its way around the world, crossing borders, conflict zones, and generations. 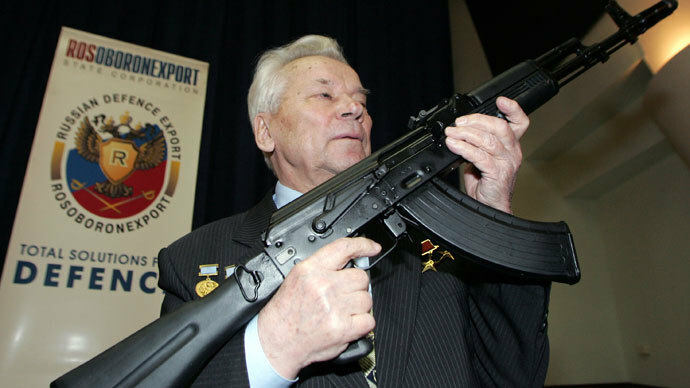 The inventor of the AK-47 assault rifle, Mikhail Kalashnikov, died on Monday at the age of 94. 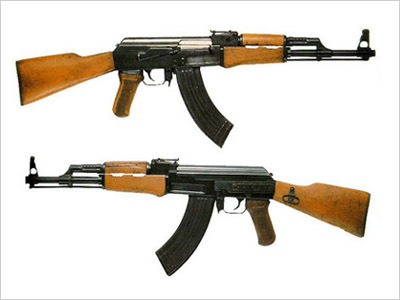 Among the reasons why the AK-47 is so popular across the globe include its robustness, durability, and ease of use. 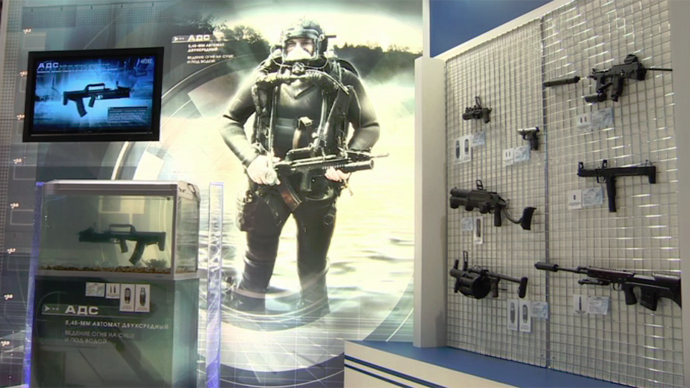 The Kalashnikov can be dropped in water, mud, practically anything in fact, and it still functions. Apparently, the weapon boasts over 500 modifications worldwide, far more than any other weapon. Fellow gun makers once presented the creator of the AK-47, Mikhail Kalashnikov, with a fully functional two-thirds’ size copy of the assault rifle. The firepower of AK-47 is legendary: the rifle can send a bullet through a brick wall, a light armored vehicle and even steel train rails. 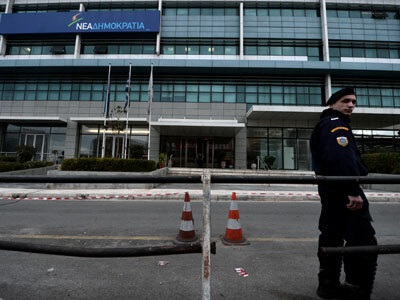 For decades, no bulletproof vest could withstand a round from an AK-47. 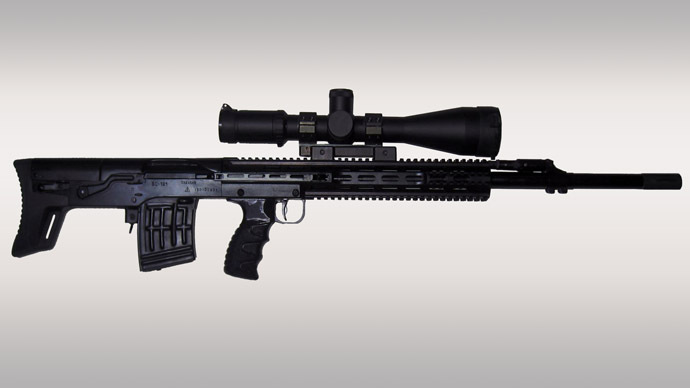 The legendary weapon started to gain popularity in the 1960s, and since then it has been employed in practically every military conflict on the planet. 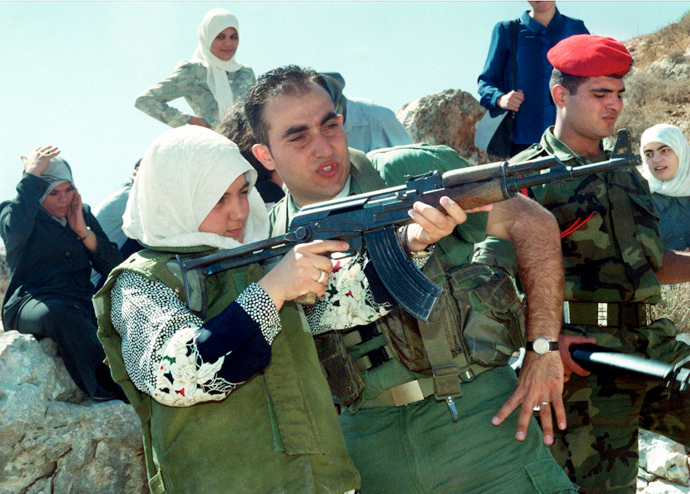 Apart from the Warsaw Pact countries, which use and produce the gun by default, the AK-47 assault rifle became popular with many guerrilla organizations during postcolonial wars. 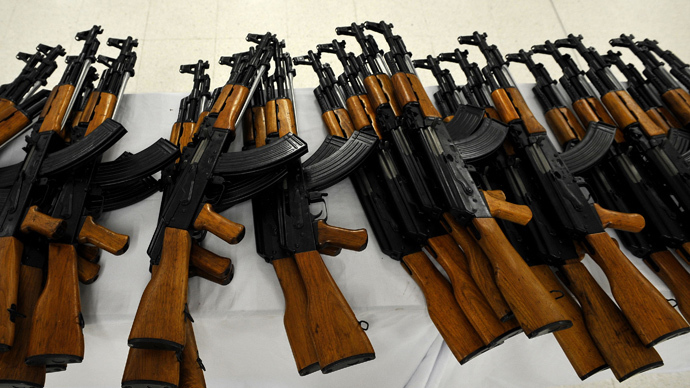 The AK-47 has been used in over 100 countries around the world. People in Afghanistan, China, Cuba, Iraq, Iran, Pakistan and many African countries have grown up with the weapon and are used to having AK-47’s around. The Vietnam War was the first war that was won with the AK-47. In the Vietnamese jungle, American soldiers found out quickly that the AK-47 worked well in any conditions: its bullets pierced heavy jungle vegetation and didn’t ricochet. In fact, the gun was extensively used on both sides. 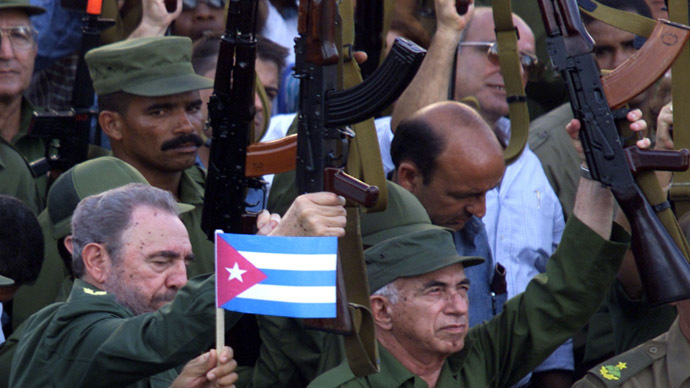 The weapon was very popular with many notable leaders like Fidel Castro, as well as with notorious terrorists such as Osama bin Laden. 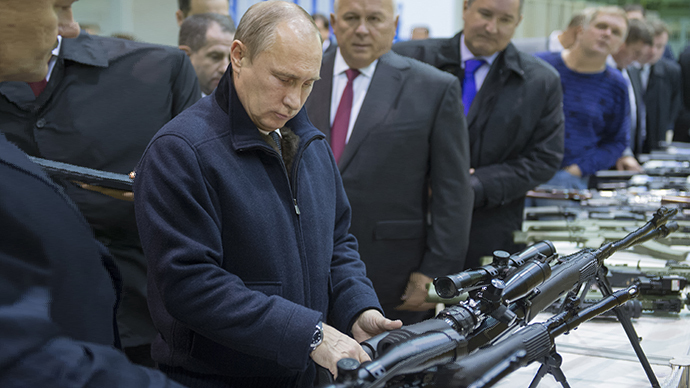 Kalashnikov’s invention made him well known, but his legacy remains controversial. 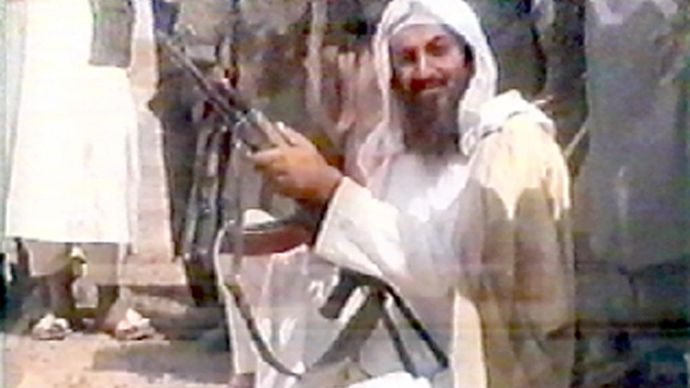 He described himself as proud of his invention, even though he criticized the use of the weapon by terrorists. Its popularity is also grounded in the weapon’s sheer length of service. It’s been in use now in various guises for over 60 years, and probably has another 20 years of life left in it. 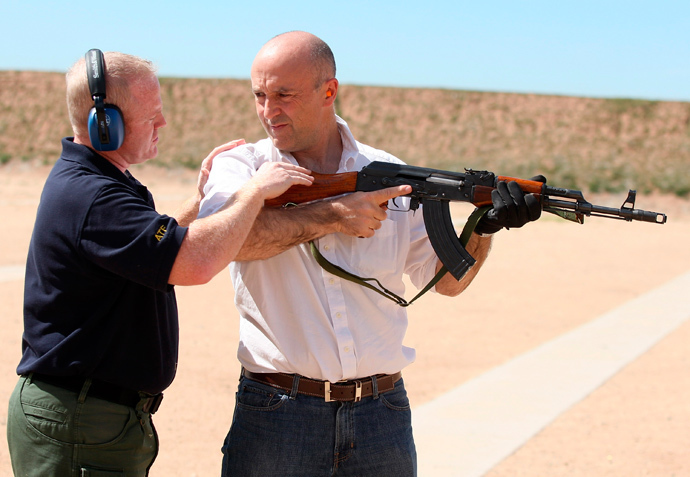 It’s been estimated that there are 100 million AK-47’s in commission around the world, according to the author of ‘Kalashnikov in Combat’, Anthony Tucker Jones. 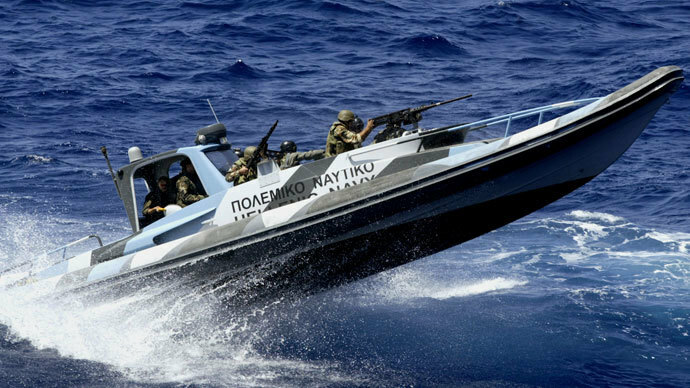 The recognizable form of the AK-47 assault rifle has been used for producing merchandise - almost anything, from bottles of vodka to national flags. Colombian artist, Cesar Lopez, transformed a dozen AK-47s into guitars, with the then UN General Secretary, Kofi Annan, receiving one of these unusual musical instruments as a gift in 2007.